Find out what's hot and what's not with our exclusive look at the most popular – and beautiful - wedding trends for 2014. Everyone wants their wedding to be original, but with so many different styles and trends choosing the right theme for your big day can be a difficult task. 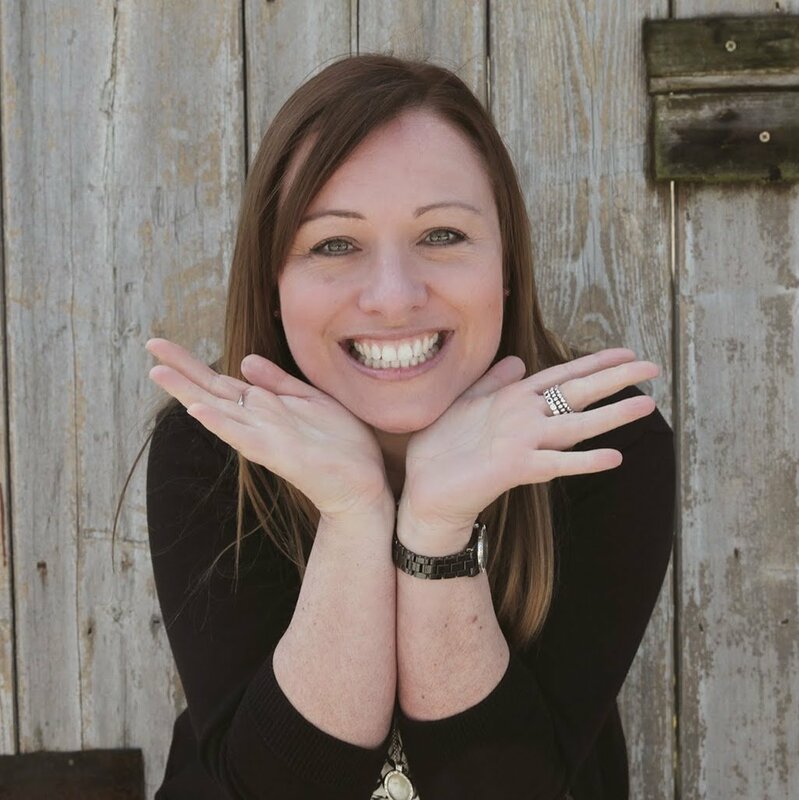 Shottle Hall’s wedding coordinator, Sarah Davis, predicts that in 2014 everything old will be new again, with vintage-themed weddings remaining popular. And while elegant weddings are always in style, in 2014 she predicts glamour will really come to the fore. 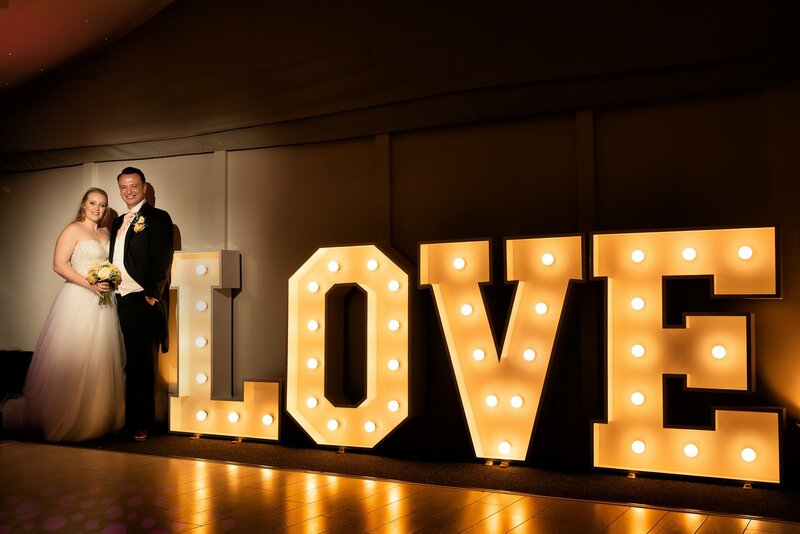 “We are expecting to see lots of wonderfully elegant weddings this year, with a real feel of the Roaring Twenties,” said Sarah. “We’re talking about crystal candlesticks, jazz bands, cocktails, feathers and diamonds – think about the decadence and glamour of The Great Gatsby. 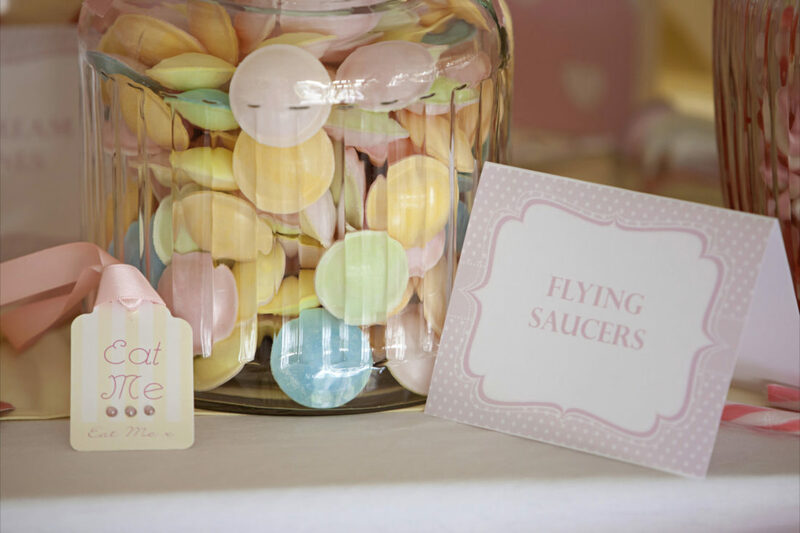 Elements of retro chic have been creeping into the décor and style of weddings for some time, with nostalgic dresses, vintage cars, jars of sweeties and village fete style bunting being popular choices. And since this retro feel is likely to continue into 2014, Shottle Hall has been busy giving the marquee a vintage make-over. “We’ve had some Cath Kidston-style bunting made up and we’ve changed the lighting rig to some traditional chandeliers,” Sarah explained. “We have also added a dresser with some vintage china displayed on it and guests can use it to display their own decorations on too. 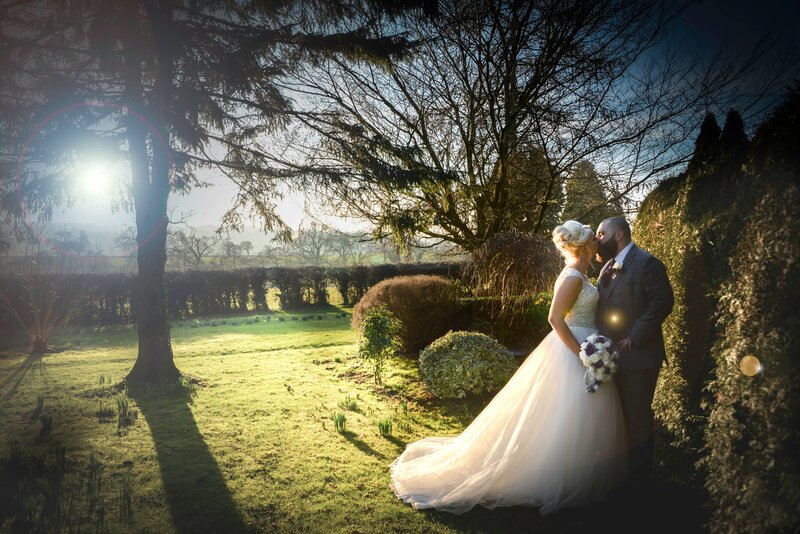 “These aren’t major changes, but we’ve met lots of couples planning these more relaxed garden party-style weddings with locally-brewed real ale, homemade favours, and vintage cars, dresses and cakes. 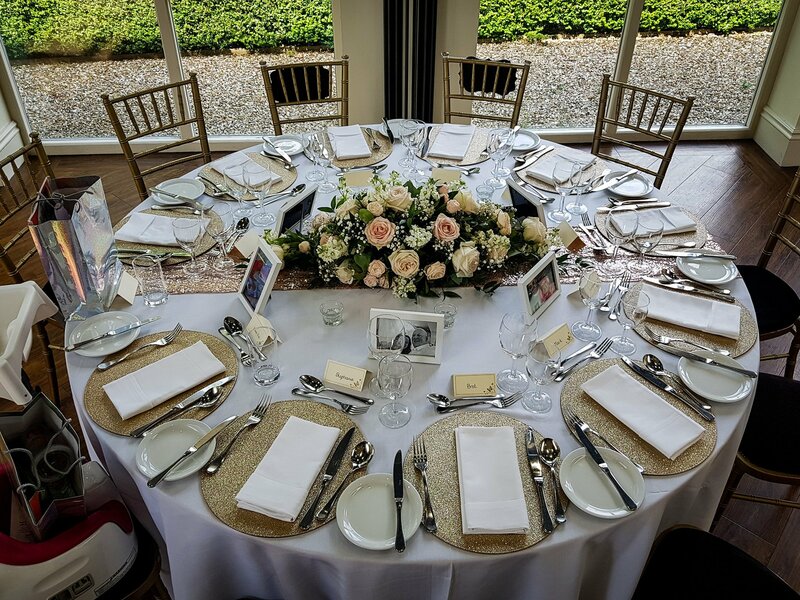 “The afternoon tea and BBQ menus that we offer also compliment this style of wedding perfectly and are becoming increasingly popular. According to Louise Hand of The Greenery the current vogue for beautiful pastel bouquets with a very natural feel is going nowhere for the new season. 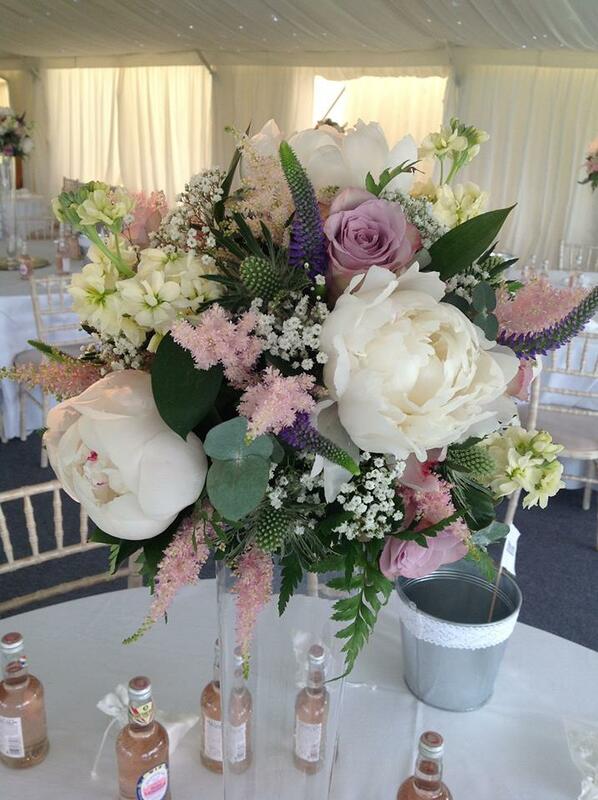 She said: “We will be seeing lots of gypsophila and peonies - mixed pastel flowers will remain very en trend. “There is definitely a growing demand for the relaxed English country garden style, with a less structured feel – almost as if the flowers have just been picked from the garden. Joanne Wakefield, of Cakey Wakey, predicts that metallic touches and silver accents on cakes will be one of the hottest trends of 2014. “Dusty pink and lemon will also be popular this year,” she said, “but I still expect to see a lot of vintage style cakes this year. “Vintage can mean two different things really; to some people it means a Downton Abbey/1920s look, which means a three tier ivory or white cake with lace, pearls and perhaps a hint of diamante. “But some people interpret vintage as a village fete look, with a natural homemade feel to the cake, with lots of hessian and real flowers. Hem lengths are on the rise in 2014, with tea dresses more popular than ever according to Sarah Toon, of Mimi Toko, in Duffield. “Lace is still really popular, thanks to the Duchess of Cambridge,” said Sarah, “but shorter styles are very, very fashionable, particularly the 1950s tea length. “I’m predicting a lot of interest of interest in warmer tints this year, we’ll see lots of vanilla, champagne, blush and apricots, dresses with a very subtle hint. “The days of strapless dresses are very much over, it’s all about straps and sleeves and a slimmer, very-fitted look, rather than a Princess dress. Of course, while these are our predictions for 2014, remember that the sky’s the limit! When you begin planning your wedding it’s entirely up to you what colours, look and theme the whole day takes on. 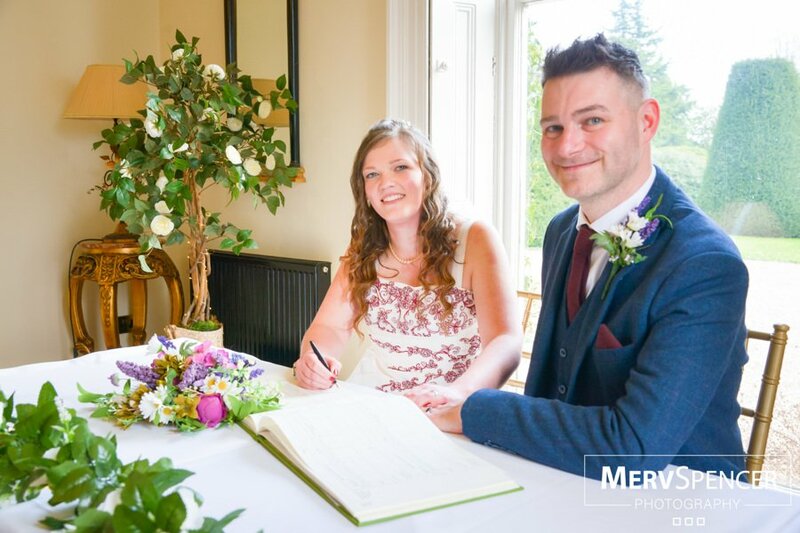 Here at Shottle Hall we encourage you to get creative and stamp your own personal style on your big day – and, of course, we will help you in any way we can. It’s the first day of the rest of your lives together and we’re here to help you make it as special as possible.